A Beautiful cottage set half way down Clovellys famous high street where the only sounds you will hear are footsteps or the donkeys hooves upon the cobbles. Meander down the cobbles admiring the stunning sea views. Be wowed by the beautiful roses & camelias as you step into the cottage garden at Harbour view B&B. 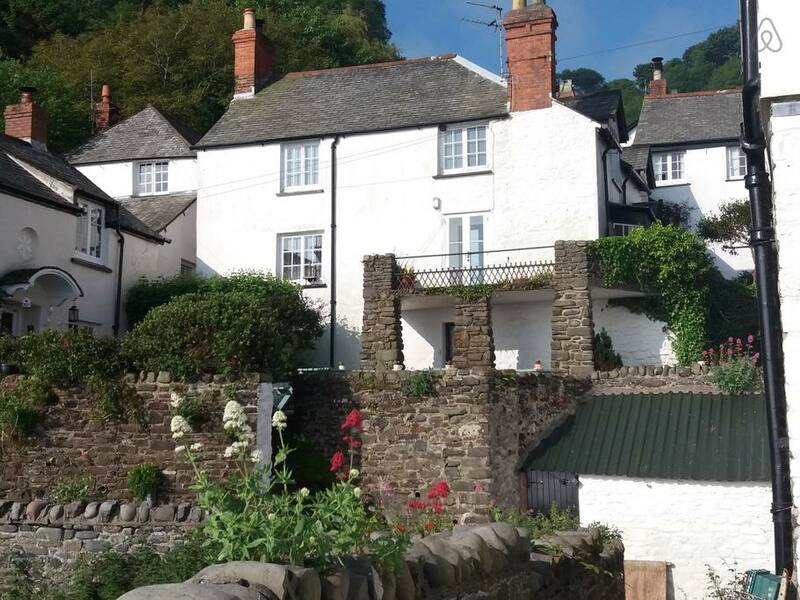 A perfect place anytime of the year… with ever changing seasons there is always a great reason to visit clovelly. 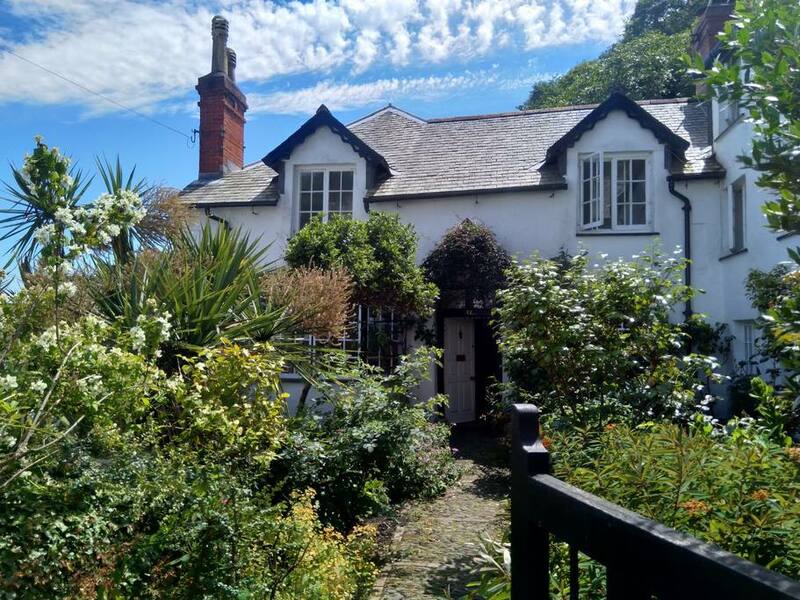 The location of Harbour view B&B; In the centre of clovelly village, fantastic harbour & woodland views places it at the very heart of the community. 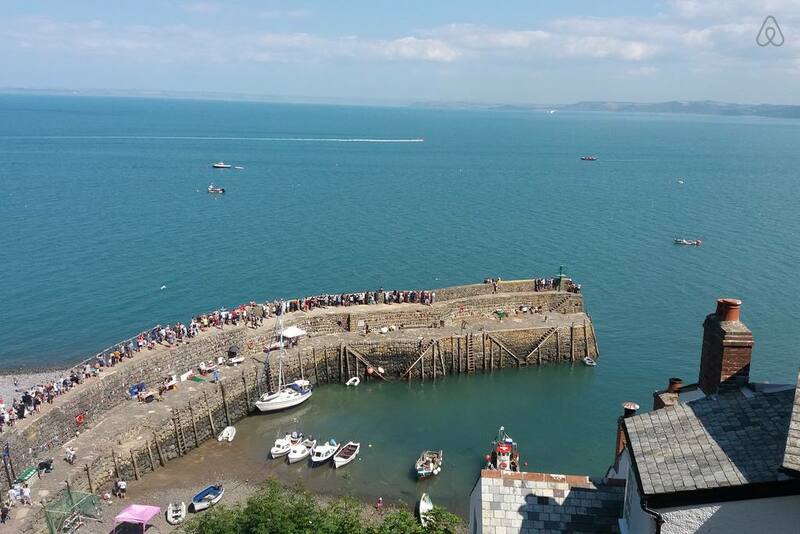 Unwind and soak up the sun with a glass of wine at the harbour , take a fishing trip or a gentle stroll to the waterfall. 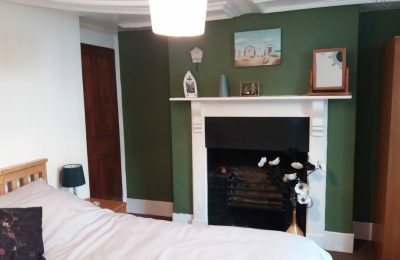 Boasting 4 comfortable charming rooms with either harbour views or street views, our restorative retreats are perfect to relax in, with large windows drenching in the light. 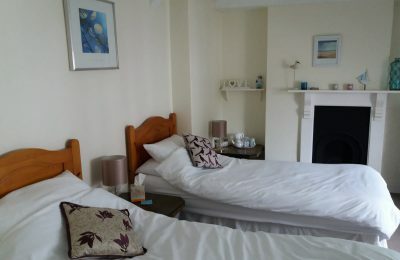 Why not relax with a glass of wine & a book to recharge or fall asleep to the sound of the sea. 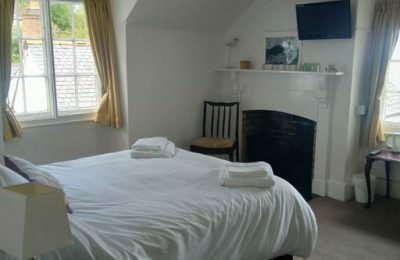 Breakfast is served in our cosy breakfast room, which boasts a large fireplace, woodburner & plenty of books to browse. We serve a full english breakfast & vegetarian (with notice) which is cooked on our traditional aga. 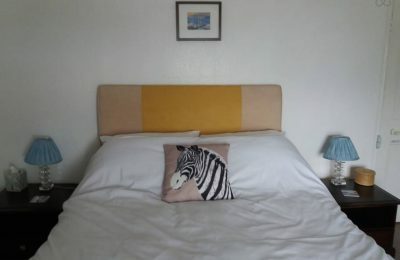 We want your stay to be as comfortable as possible below you can see some of the services we provide. To view our full list of services click the "View All Services" button below. We can take debit and credit cards for your payments. We have all of these available, just ask if you need them. We have an iron & board you can use. Luggage transfers £5 a case / bag from the visitors centre. Free 24 hour internet while in the cottage.